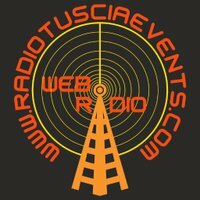 Sabaoth Radio live broadcasting from Besnate, VA, Italy. 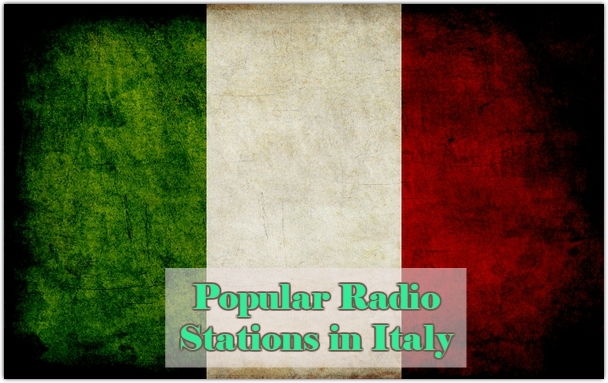 Sabaoth Radio broadcast various kind of Local music. 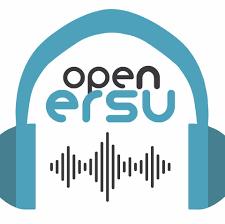 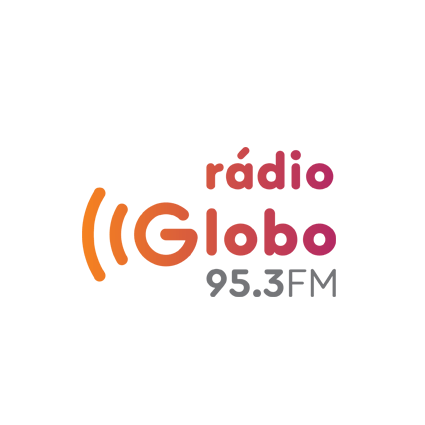 The level of details in their sound quality and broadcasting style ensures their commitment to provide their listeners the best possible way to enjoy the kind of songs and other related programs Sabaoth Radio in based on. 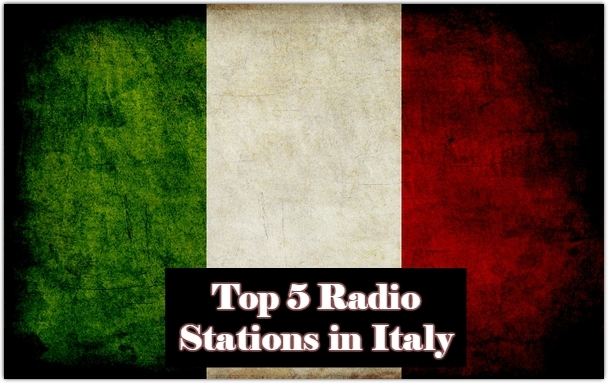 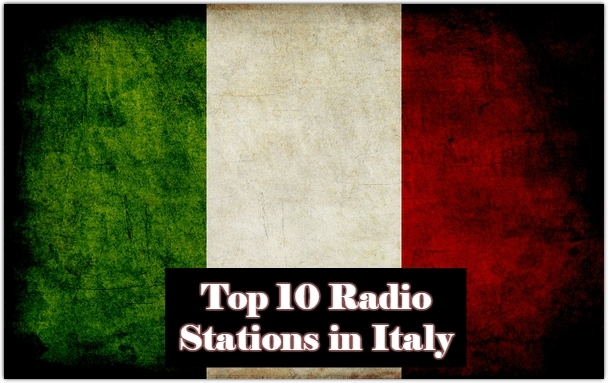 Sabaoth Radio is one of the most famous online radio station on Italy.